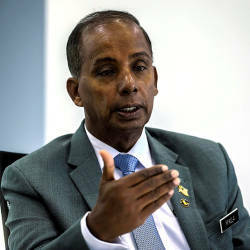 15 Apr 2019 / 22:05 H.
PETALING JAYA: The buyer of an apartment in The Residences, a project by Tropicana Corporation Bhd, took vacant possession of her unit on March 23. 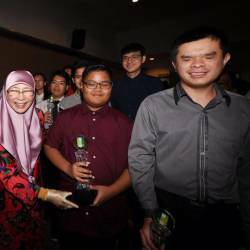 Apart from a “potential defect” in the marble flooring, she expressed satisfaction with the unit, the developer said in a statement issued late today. It said that on April 1, the buyer lodged a complaint solely about a defect in the marble flooring, the statement added. 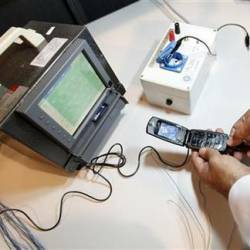 It said the company agreed to rectify the defect based on the standard operating procedure. The company was responding to a video recording of a man, who claimed to be a representative of the owner of the unit, smashing the floor tiles with a sledgehammer because the workmanship was “not up to his satisfaction”. It said that after April 1, the man who appeared in the video approached Tropicana and produced a letter purportedly signed by the owner of the unit authorising him to see to the rectification of the defects. The man demanded that representatives of the developer, the main contractor and the consultants be present at the unit for a meeting on April 10. The representatives of the three parties met the man at the unit as agreed to on April 10 with the intention to address the issue of the defects. “However, before the consultants were able to explain the typical natural characteristics of marble flooring, the representative (of the owner) deviated from the defects reported by the owner and started becoming aggressive,“ Tropicana said in its statement. Fearing for their safety, the consultants, main contractor and Tropicana staff decided to leave. However, the man threatened to cause more damage. The Tropicana staff eventually chose to stay. The company said the owner’s rep then proceeded to damage the inside of the apartment unit as shown in the video recording. The recording has gone viral. 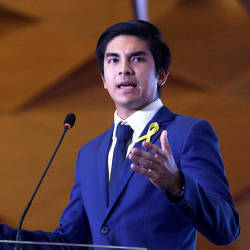 Among others, the man “emphasised and threatened that he would make it his life’s mission to damage Tropicana’s reputation if the group (Tropicana) does not accede to his demands”, the statement said. Tropicana said it would not negotiate with the individual whom it deemed as “unreasonable”. It pointed out that based on a customer care survey, 89% of purchasers expressed satisfaction with their units and said they would recommend a Tropicana project to their friends and families. 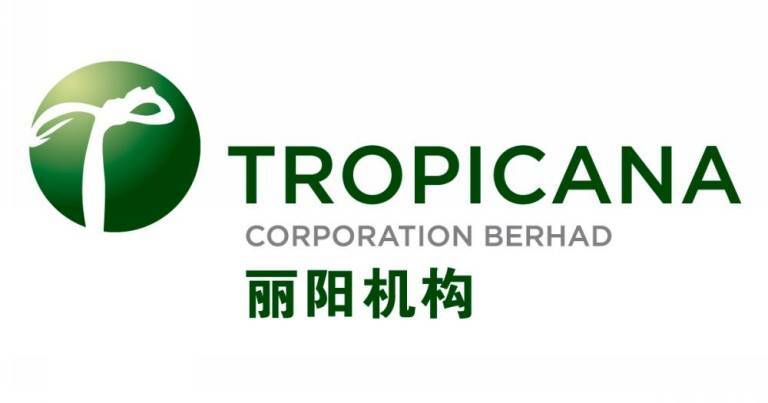 Editor’s note: We unreservedly apologise to Tropicana Corporation Bhd for the inaccuracy in the story that was uploaded on our portal earlier. It has been taken down. The error is deeply regretted.